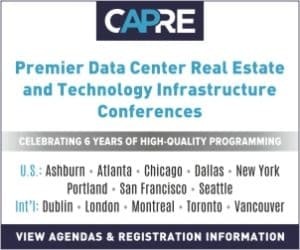 CAPRE MEDIA | CAPRE EVENTS > Conference Coverage > Data Centers > How Do the New Array of Edge Products Impact Power Providers? 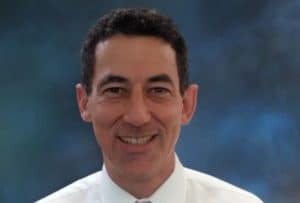 How Do the New Array of Edge Products Impact Power Providers? LOS ANGELES, CA — Power is part of any conversation about data centers in Southern California. And that’s why CapRE’s recent event, the Seventh Annual Southwest Data Center Summit: The Telecom Evolution, which focused largely on the region immediately surrounding Los Angeles, honed in on just that, with a Q&A titled Up-Close with Southern California Edison: Improving Reliability, Incentives and Industry Communication featuring the perspective of Tod Sword, Economic Development Consultant at Southern California Edison Economic Development Services. Below, we showcase a snippet of that conversation, honing in on what might be the next chapter for the region. Why Was the Southern California Edison Task Force Created?